The Move Team Self Storage in London and Surrey, offers excellent self storage services which is a safe and secure environment to store your belongings when you’re moving and maybe in between homes or offices. Sometimes the timing doesn’t work out the way you want it to, for situations like this The Move Team London and Surrey is here to help with its removals and self storage options. Get in touch now and get a FREE self storage quote today! The Move Team strives to provide their customers and clients with excellent moving services in London and Surrey and storage facilities in London and Surrey. We believe when you’re moving house, office or business, you should have a reliable reputable company to handle your removals storage needs. 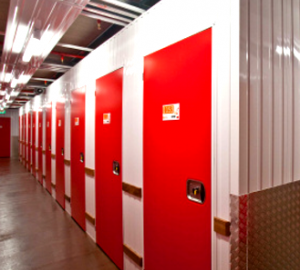 For more information about our self storage services across London and Surrey, contact us on 020 8649 9988 or request a quote online.